I’ll be live with Parker J. Cole of PJC Media and WLUV Detroi to discuss my latest novel Through the Storm. The program will air from 7 to 8 pm eastern time. After the program has aired you can listen to it here. 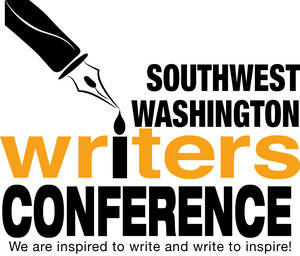 The Southwest Washington Writers conference is held at Centralia College, less than thirty minutes from my home. Because of that, and because I help organize and often speak at the event, I always attend. This year I’ll be teaching two or three classes. About 100 people attend this one day conference. If you’re there be sure to attend one of my classes and introduce yourself. Every year I try to attend the Oregon Christian Writers Conference in Portland, Oregon. This year in addition to attending I may be speaking. If that is confirmed I’ll update this entry. The conference is from August 15th through the 18th of this year. Whether I’m speaking or not, if you’ll be attending be sure and introduce yourself. I’d enjoy meeting you. 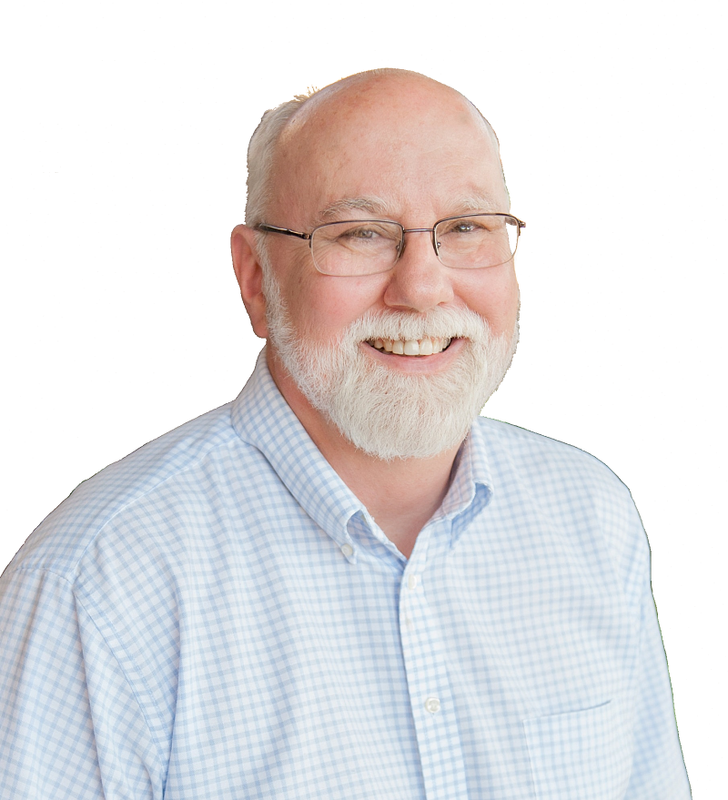 I’ll be speaking at the Lewis County Writers Guild today, March 17th at The Station Coffee Bar & Bistro, in Centralia, Washington State. The topic is Indie Writing and Publishing and specifically how to work with distributors such as Amazon, Nook, Kobo and others to create books, ebooks and audiobooks.